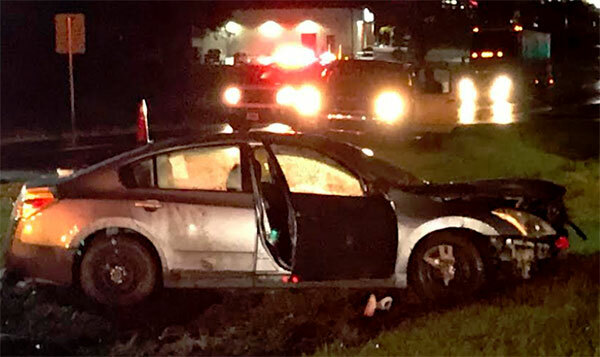 One person was injured in a single vehicle rollover accident Saturday night. The car came to a stop right-side up on Highway 29 south of Kingsfield Road. The driver’s injuries were not considered life threatening. Reader submitted photo by David Satterfield, click to enlarge.